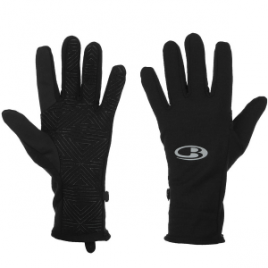 Made mostly of midweight merino wool, Icebreaker’s Quantum Glove is a soft choice when you go running or Nordic skiing. The Quantum also thermally regulates your hand’s temperature and naturally resists odor. Icebreaker also added Lycra to enhance fit, dry time, and breathability.